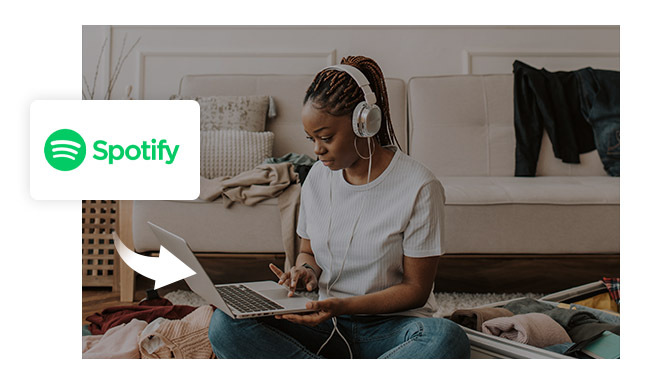 Spotify gives you instant access to millions of songs – from old favorites to the latest hits, and provides a Free plan to stream them online without paying a dime. Spotify Free lets you choose any artist, album, playlist, or song that you’d like to listen to and rock out to it as much as you like. 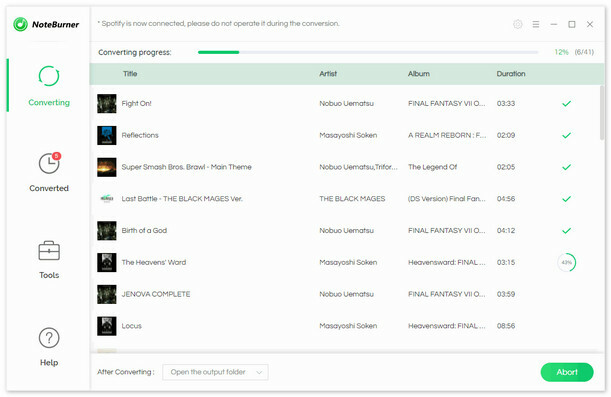 But sometimes you may want to save some lovely Spotify music to your computer for enjoying them offline, then you will find that the real problem arrives when you want to download that song. Only Spotify Premium subscription allows you to carry your music with you. The Premium users will enjoy high quality audio without advertisement after paying $9.99 per month. 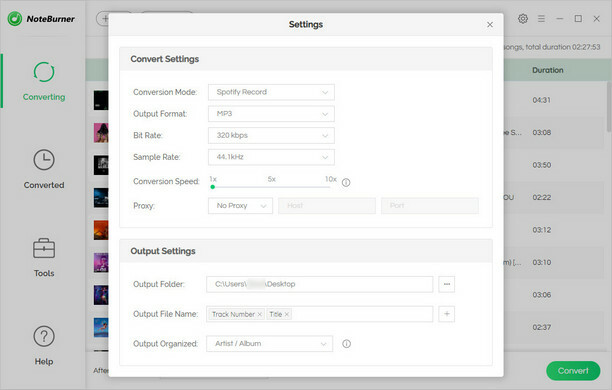 So if you want to save Spotify music to your computer for free, here is another option to make it happen. It is generally know that Spotify is proprietary and encodes its music with digital rights management (DRM). 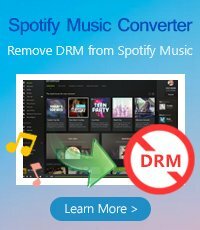 So to download Spotify music to your computer for free, you need remove DRM protection from Spotify music first. 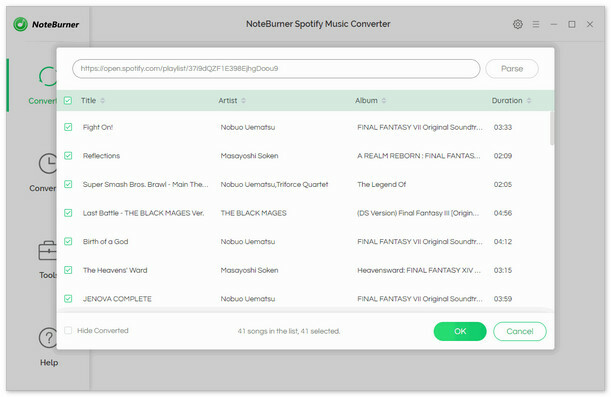 NoteBurner Spotify Music Converter is an excellent Spotify Music Downloader, which can help you download music from Spotify for free easily, and convert them to MP3, AAC, FLAC or WAV with 100% original quality. The following is a detailed tutorial about how to download Spotify music to local computer for free. Please download this useful tool on your computer first before getting started. When finish customization, click "Convert" button to start downloading. After downloading, you can get offline Spotify music, and save them on your computer for ever or stream them on any devices as you want, share with your friend via email, burn to CD and so on. YouTube Video: How to Download & Stream Spotify Songs for Offline Listening?